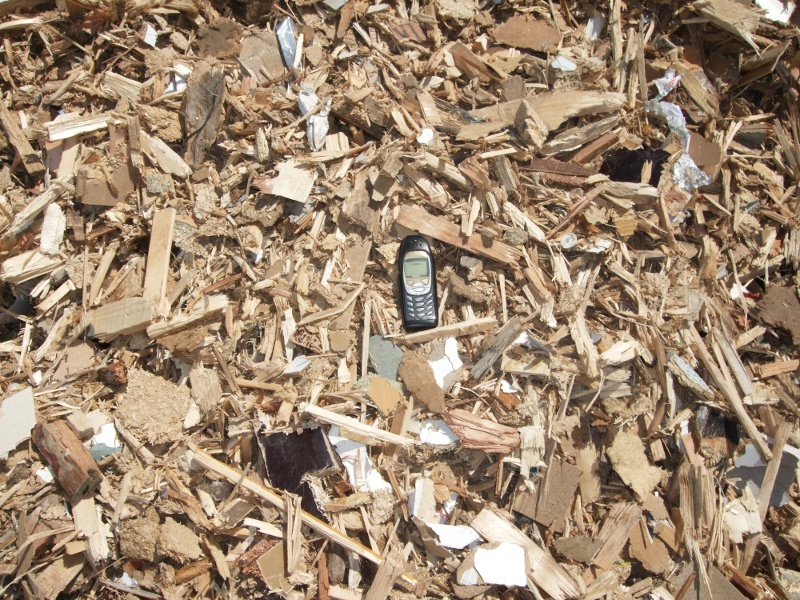 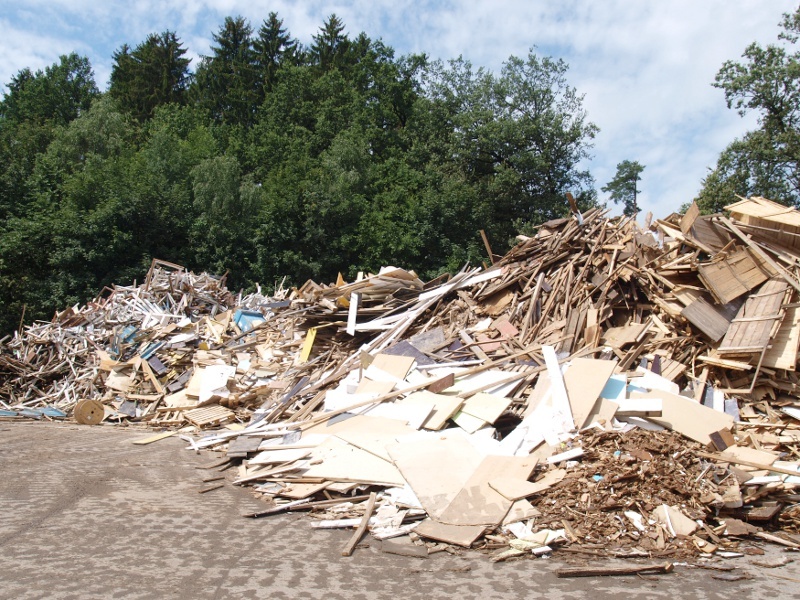 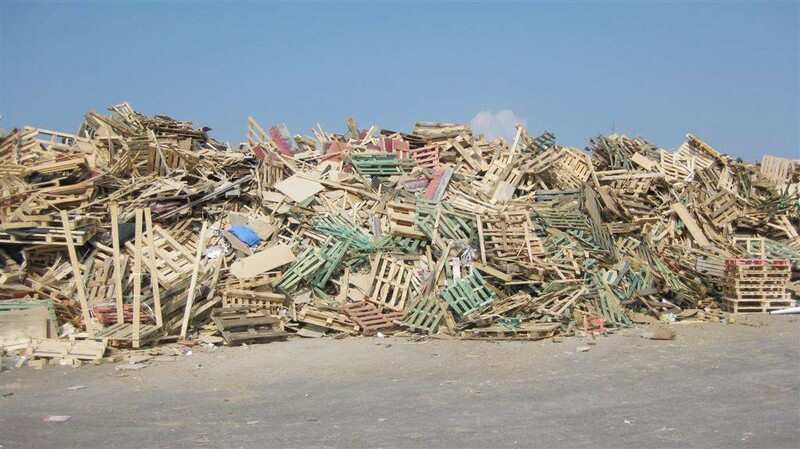 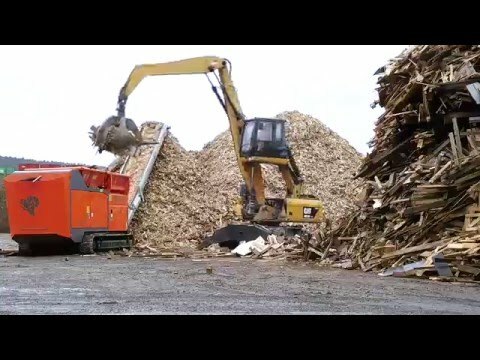 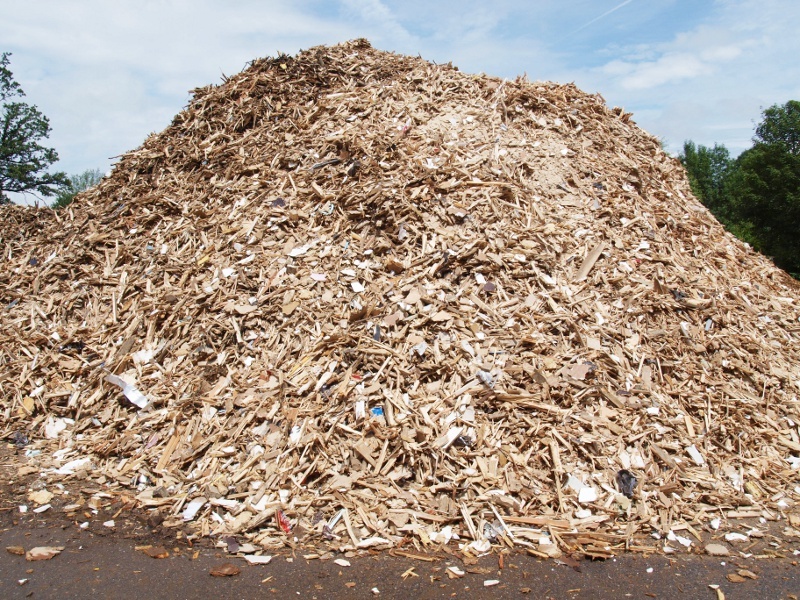 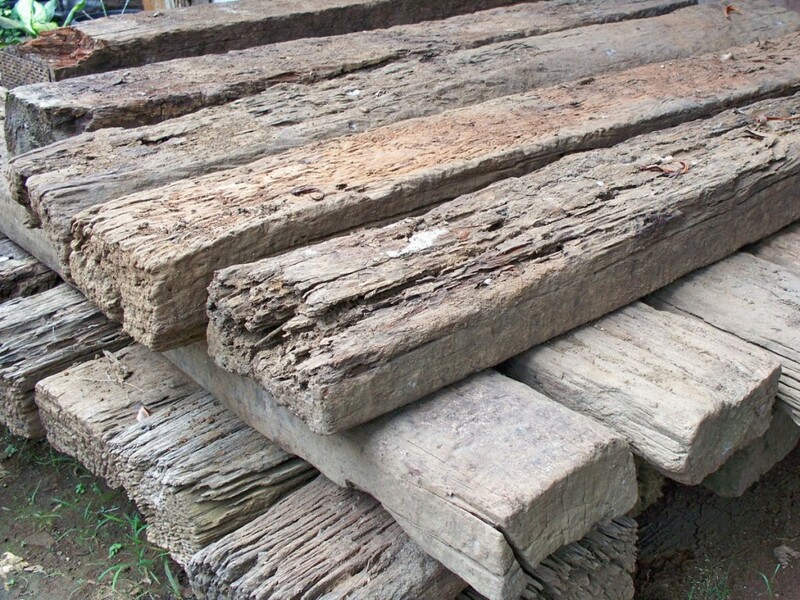 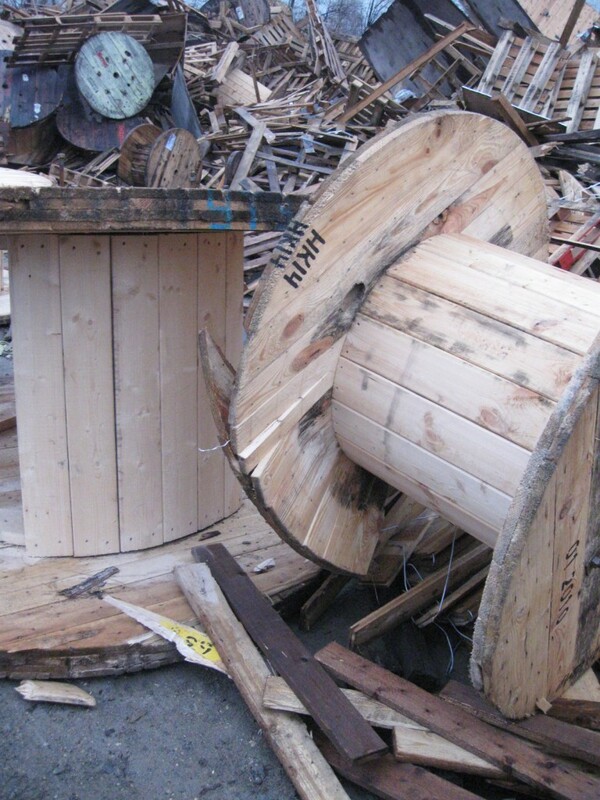 By processing bulky waste wood, like demolition wood and pallets, this material can be recycled or used thermally. 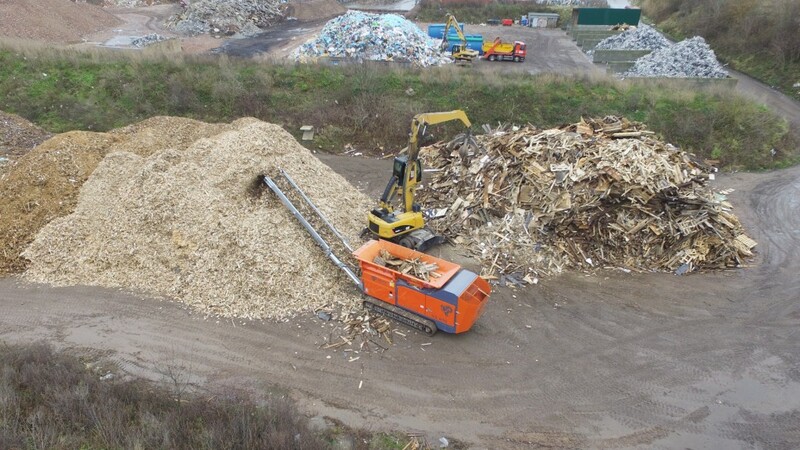 We offer different size shredding solutions for all categories of waste wood (A1 – A4) and final product sizes up to 150mm. 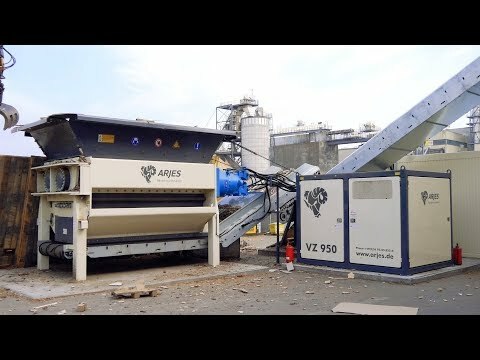 For the use in a plant we provide stationary variants with electric drive. 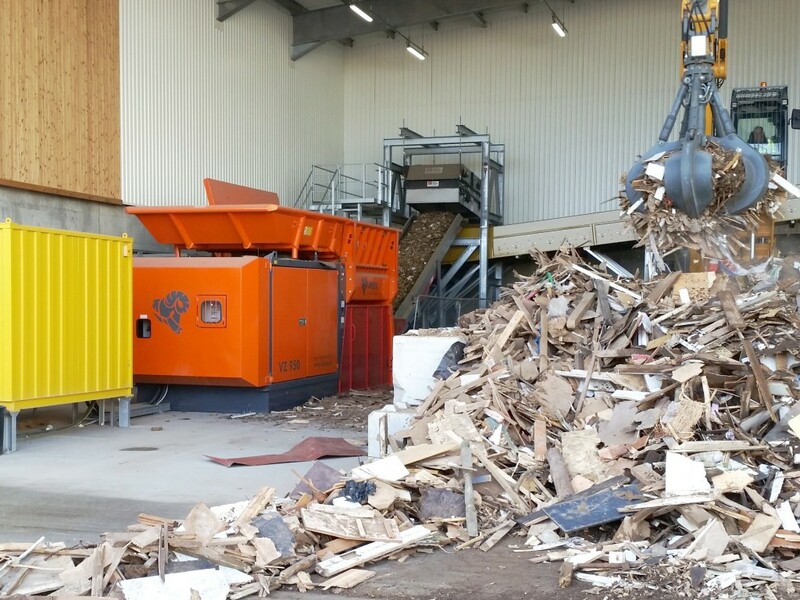 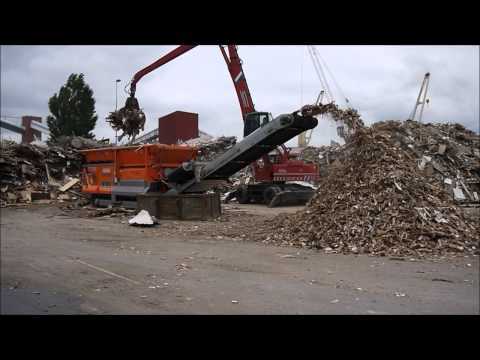 After feeding the material with a wheel loader or excavator the material is pre-shredded and freed from contaminants with the help of an overbelt magnet. 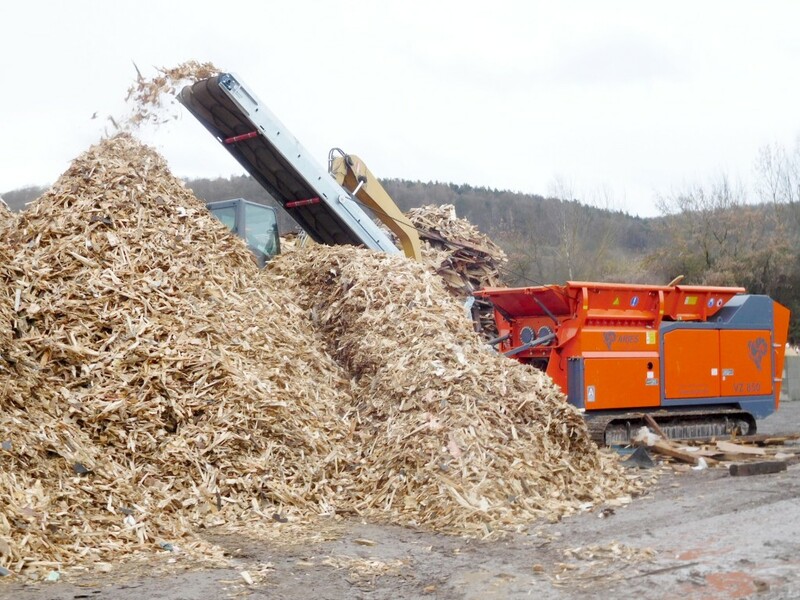 Then you can separate the material with different screening techniques (e.g.   star screen, disc screen, etc.) 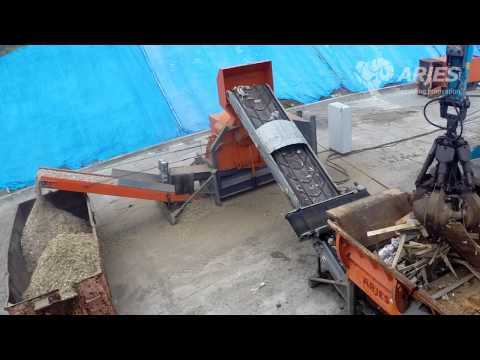 and feed it into subsequent processes.